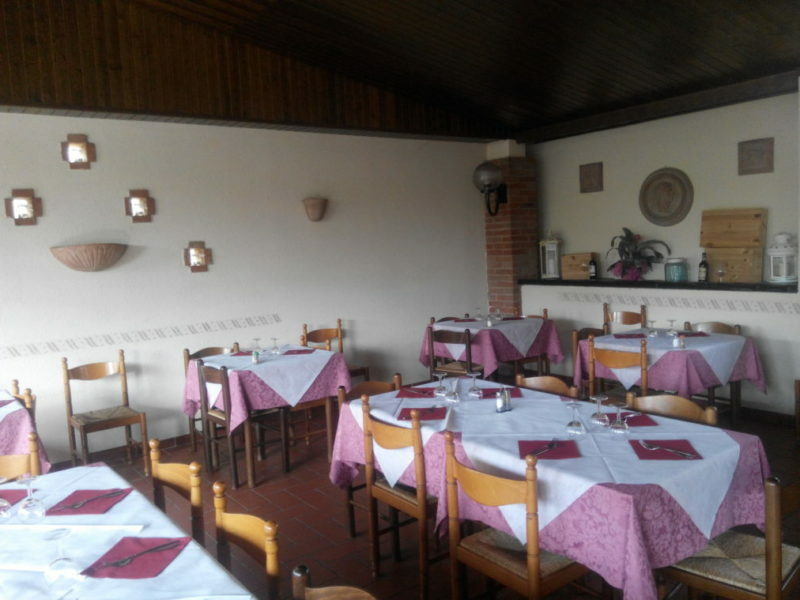 Simple, family restaurant obtained from a cowshed of the end of 800 active from 1942. 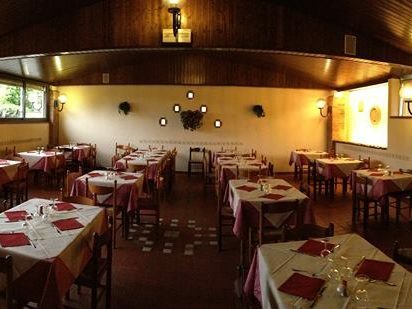 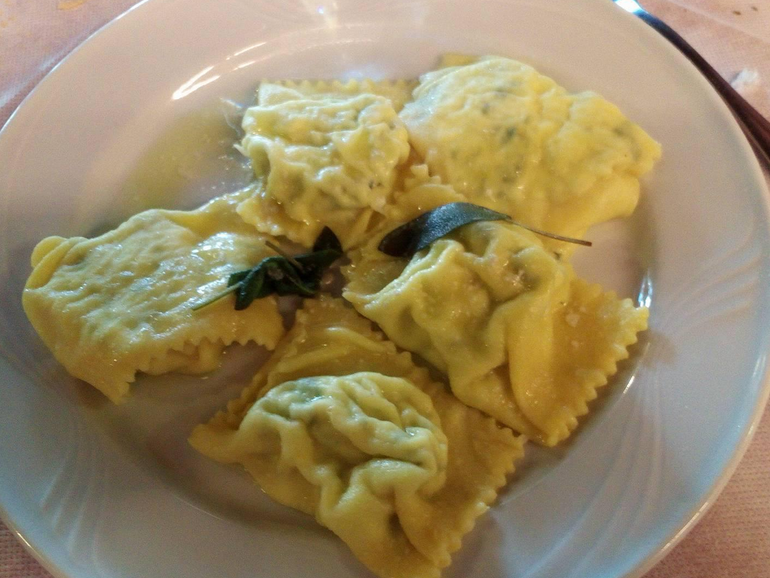 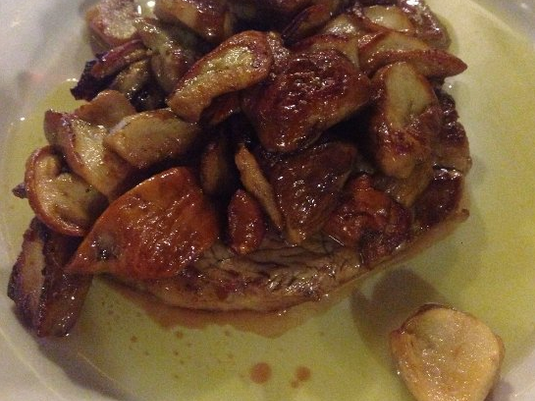 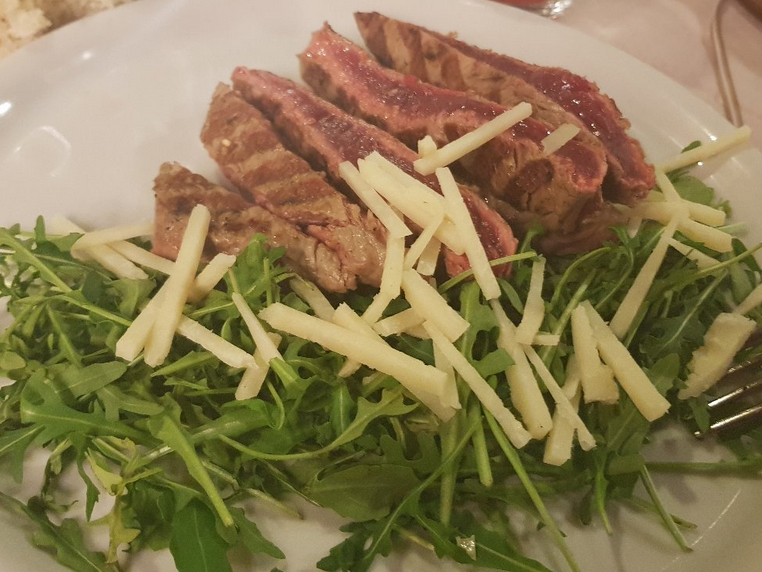 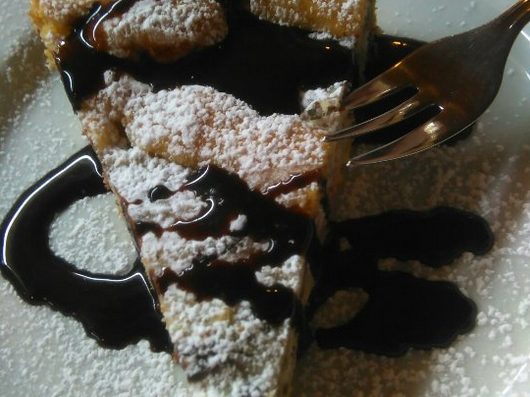 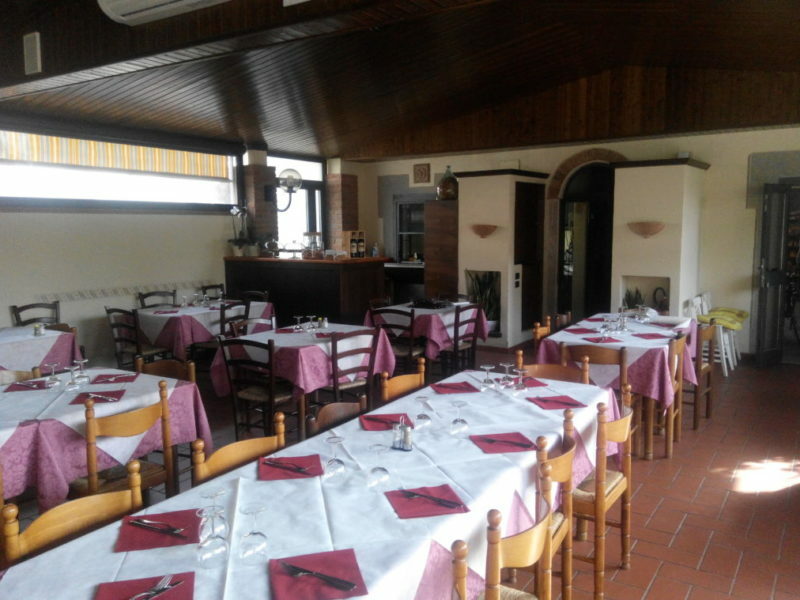 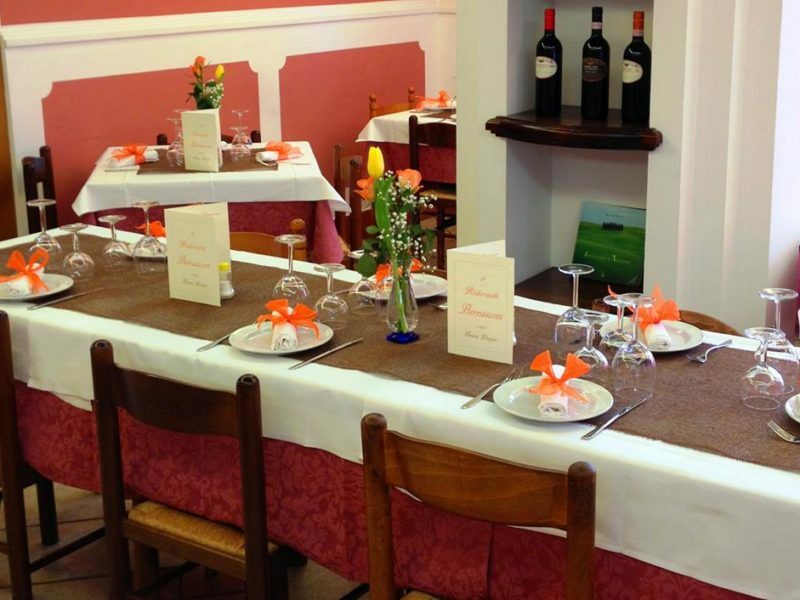 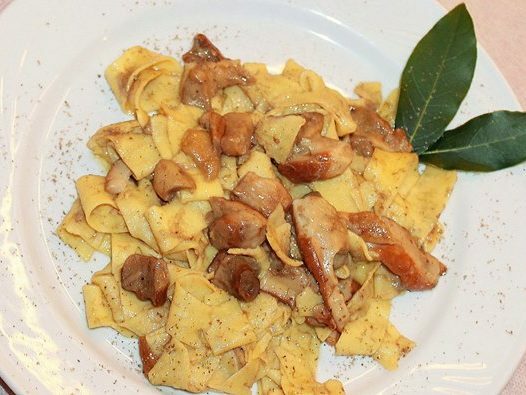 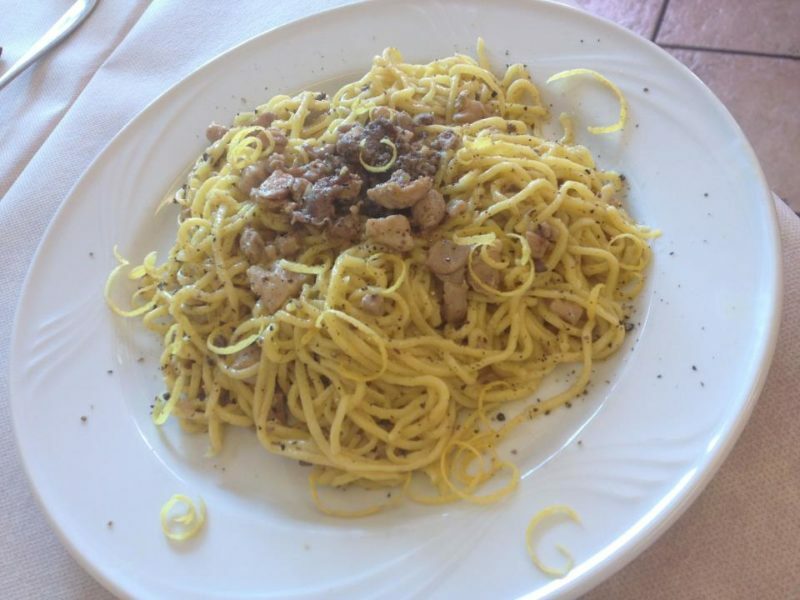 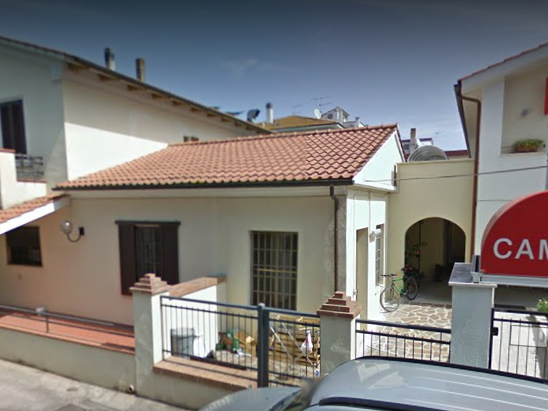 The restaurant serves simple dishes but genuine like those of the peasants of Maremma. 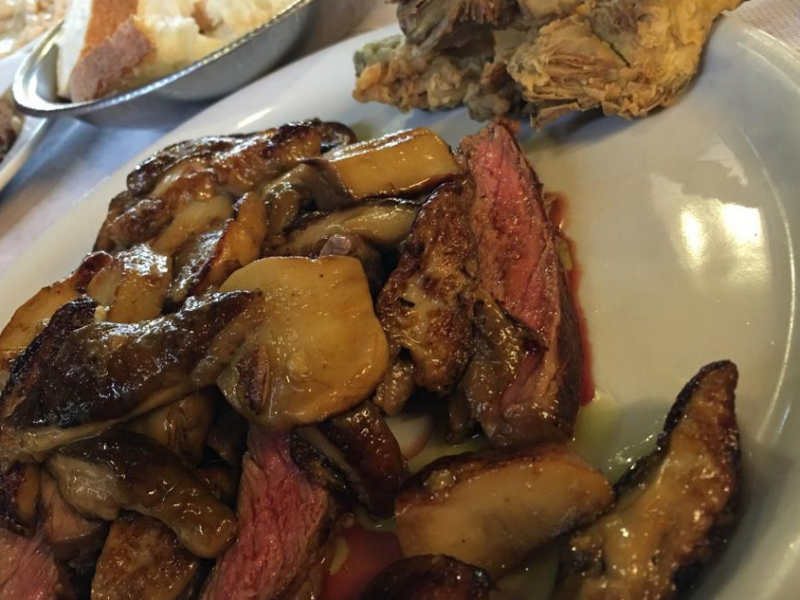 Meat, pizza and fish on reservation.